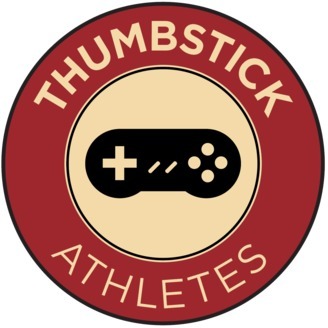 The Consumer Reports of video games coverage, Thumbstick Athletes is a completely independent entity and maintains no relationship with the video games industry. 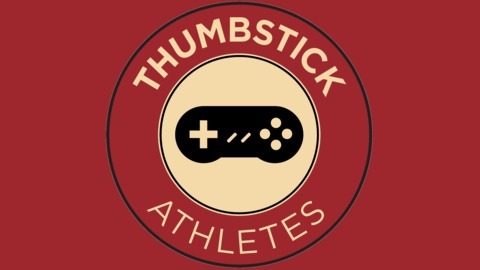 We bring you unbiased gaming news and chatter once a week, 52 weeks a year. Thanks be to games! Though this generation of consoles doesn't necessarily have the heavy hitters like last gen, there's still plenty of quality new IP's that came out this gen. Some even already have sequels of their own, like Destiny, Titanfall, and The Division. We also decided not to cover indie titles...which if you've listened for awhile, you know there are plenty. After the outro this week, our Game of Thrones recap resume now that Season 8 has FINALLY started airing. This week we cover Episode 1: Winterfell starting at 1:42:28 of the episode if you want to skip ahead!